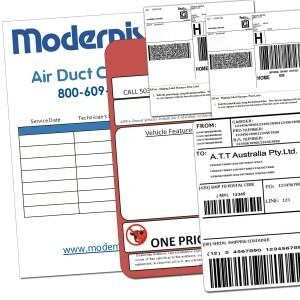 -- Please Select --1" x 1"
How QR Code Labels Were Introduced in the Business? 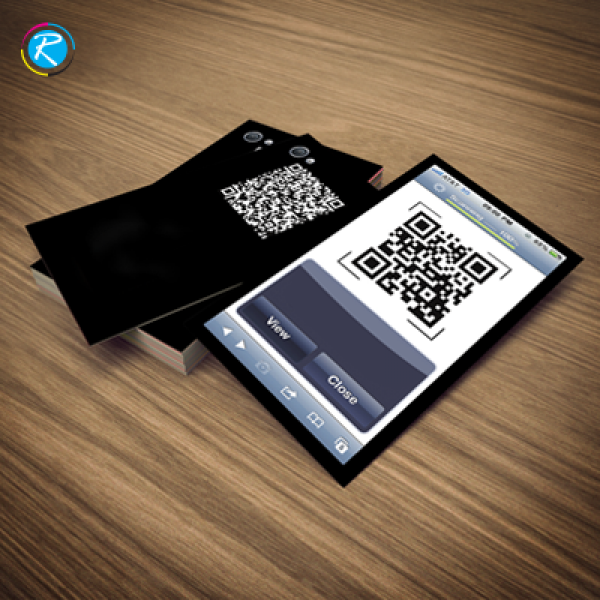 Let us begin with the brief history of QR codes. These codes and labels were primarily invented and used in automotive industry of Japan. However, with the rising popularity, they became popular in various other domains and industries. They help in identification of the product using an electronic identifier and support transparent and quick turnover process. In any procedural help, procurement and sales team find them of extreme help. 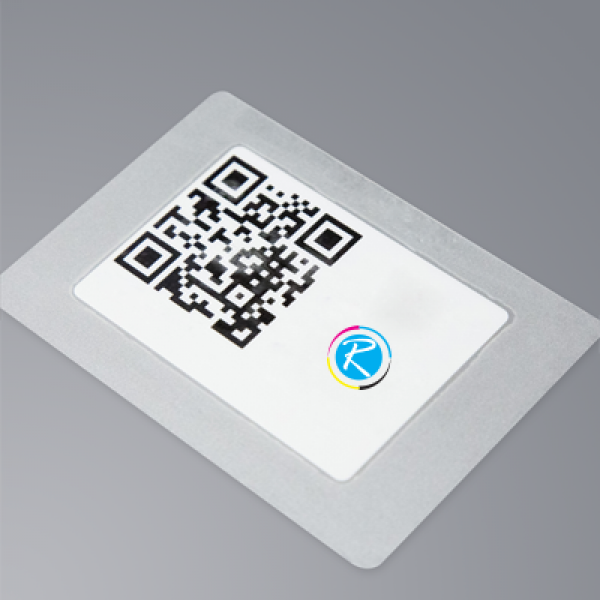 Therefore, companies are investing a big amount in printing QR code labels for their products. This is pretty technical stuff and dissimilar to other label printing solutions. We have to use various combinations of bars and spaces and encode data into barcodes, which is printed on labels. 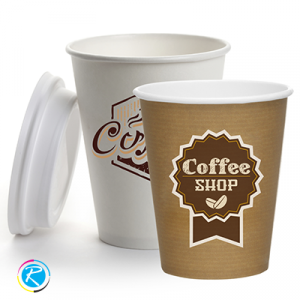 RegaloPrint offers you completely customized online labels as per your budget limitations and business requirements. 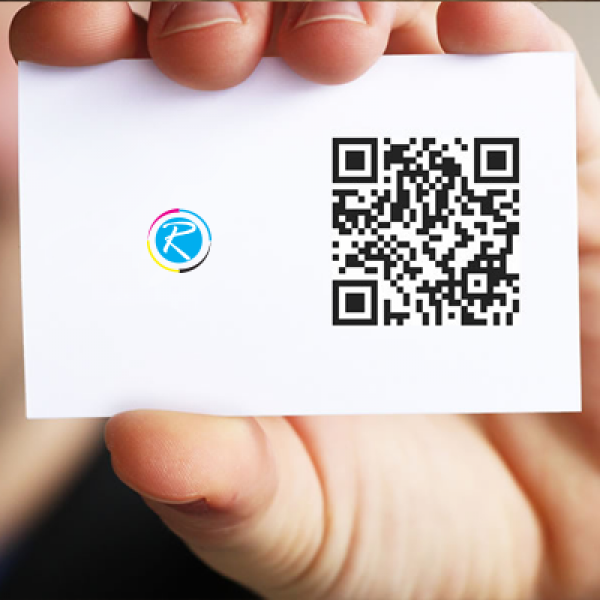 We realize that despite their startup cost and certain other complexities, QR codes are very helpful for the businesses in various ways. 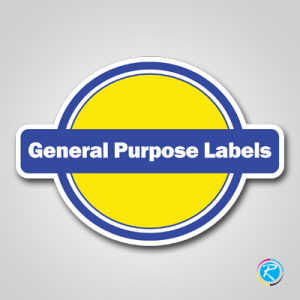 Therefore, we have come up with a bundle of quality designs and shapes of QR labels. Depending upon your needs, you can print them in one, two and multi dimensions. 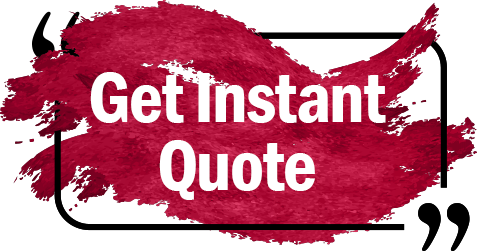 Additionally, you can select the most appropriate option in terms of size, shape and design. 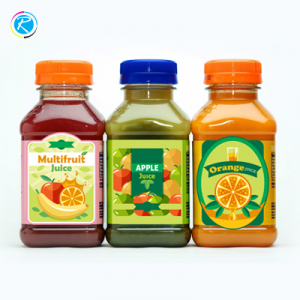 Though we have all popular sizes like; 3" x 3", 3" x 5", 5" x 5" and 6" x 6" yet we also offer you custom label printing service. 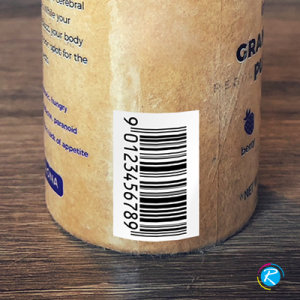 Additionally, you can receive every type of QR codes labels including rectangle, round, dots, hexagons, geometric and multidimensional patterns. We have a strict quality assurance mechanism and a dedicated team is there to make sure that you get the most superior product.